What is a Pyramid Scheme and are all MLMs Scams? So, if your buddy, neighbor, nephew, co-worker is pitching you on one of those MLMs, then it is most likely not a pyramid scheme, but how do you know for sure…? “Who receives the most value from the sale of products?” – If you pay $60 for a product like Kyani Nitro Xtreme and it improves your circulation and enhances your workouts, and overall you’re feeling great – did you just have a personal experience worth $60 or was it priceless? 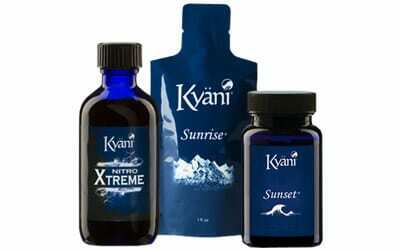 The person who sold you the Kyani Nitro Xtreme maybe earned an $8 commission so do they need you more than you need Kyani Nitro Xtreme…? The first question to determine MLM scams is to ask yourself who is receiving the most value from the sales transaction. “What is being distributed?” – If there is no product or service that is available post-sales transaction, then what exactly did you buy? If you are paying for the opportunity to sell the same non-tangible product or non-existing service, then you might be involved in a pyramid scheme. 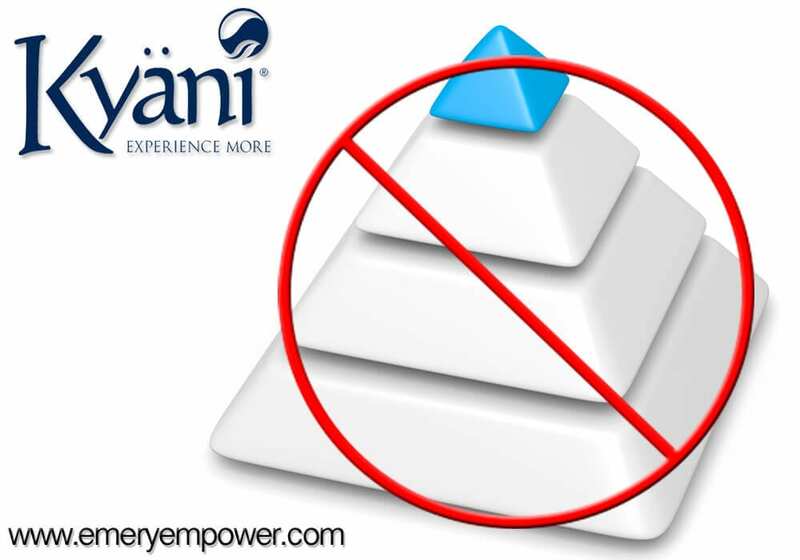 The pyramid scheme concept has been around since the dawn of time. A pyramid is the most efficient way to organize society. Don’t lie to yourself, anytime you have more than 3 people in a room, you’re going to have a pyramid structure – there is going to be one dominant person (the unconscious leader) and the other two people are more passive followers. This structure exists in higher (and lower) education, government, religion, the military, business, etc. Skip forward to 3:35 minute mark and get Grant Cardone’s perspective on the pyramid scheme.